My reading list for November is actually pretty short. Not because I didn't read much but because there were several books that I started and didn't finish. Either the plot didn't appeal to me or I found my mind wandering constantly as I was reading. Reading is how I loose myself and if I can't get lost in a book and relax it's just not worth slugging through. I only add books to my list that I've read in their entirety. So with that in mind here are my books for November. 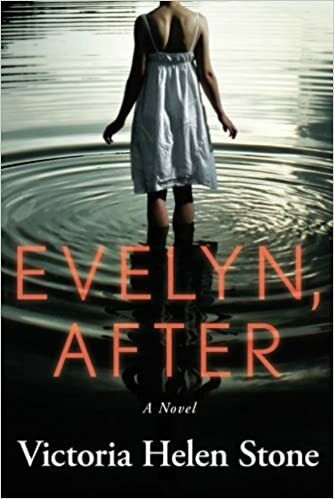 Evelyn, After-- by Victoria Helen Stone. When Evelyn gets a late night call from her husband asking for help her world slowly starts to unravel and she realizes the person she is after is not the same as the person she was before. A story of one woman's struggle to find the strength and determination to reinvent herself. 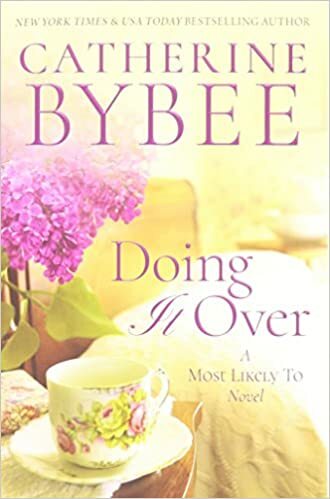 Doing It Over-- by Catherine Bybee. 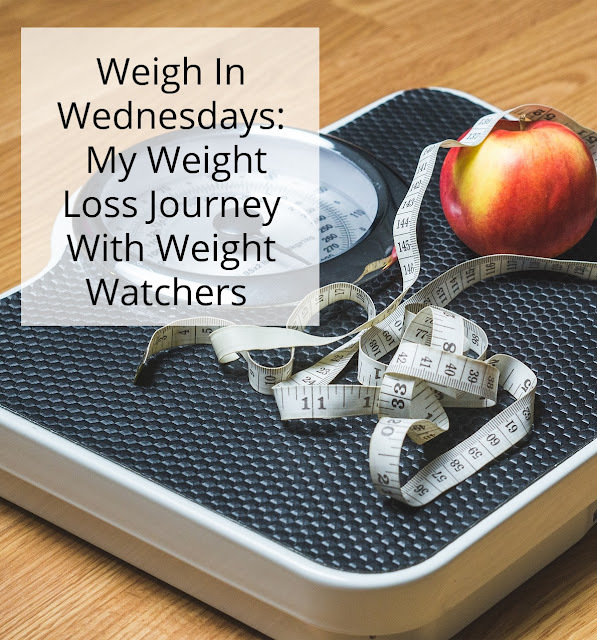 When one woman goes home for her 10 year reunion she reflects on how life's twists and turns have changed the person she has become. 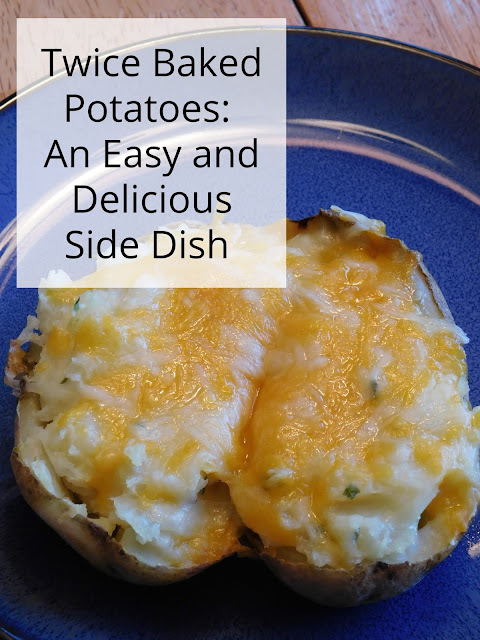 She decides to stay, reconnects with family and friends, and finds a new life she's happy to be living. She finds friends, love, and a new family that will always back her no matter how tough get things get; a lesson she learns when her daughter goes missing. This is going to be part of a series and I can't wait until book two comes out in January! 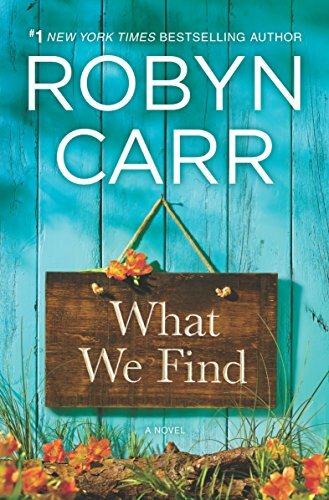 What We Find-- Robyn Carr. A story about a neurosurgeon who goes home to her father's mountain home after the stress of her job and life become too much for her to handle. She spends months hiking, helping him with his work and questioning her life's choices and direction. She falls in love and struggles with finding that perfect balance between a job she loves and having a life on the side. 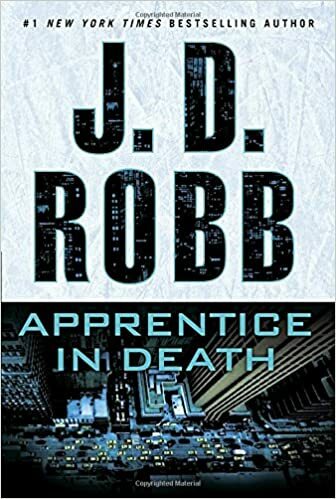 Apprentice In Death-- J.D. Robb. 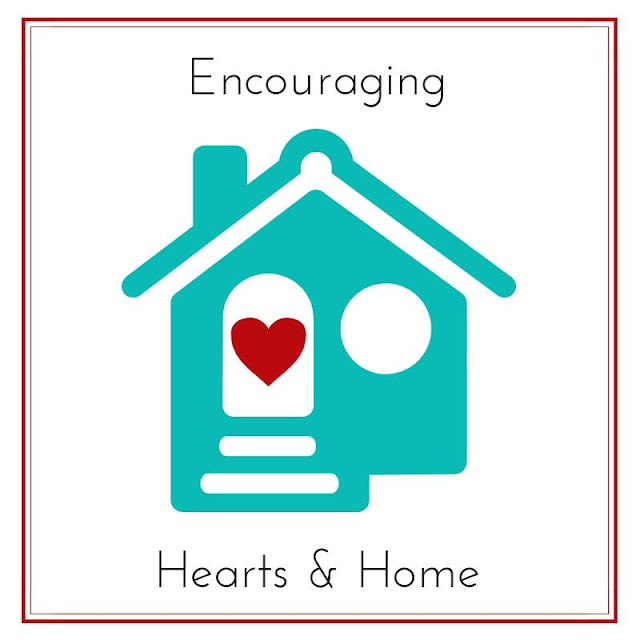 I have always loved Nora Roberts' books and when I discovered that J.D. Robb was one of her pen names I decided to check it out. The In death series with Eve Dallas has quickly become one a favorite series of mine. In this latest book, Eve must decide who is behind these sniper attacks and face one of her own. 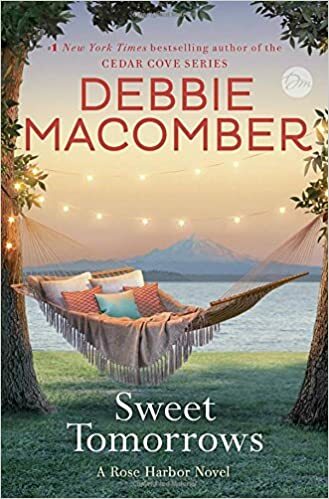 Sweet Tomorrows-- By Debbie Macomber. OK, so I might have cheated a bit putting this one on my list since I have not yet finished reading it. However, I just picked it up at our library yesterday and I'm already 1/2 way through it. I know I'll finish this one since I have been waiting for this final book in the Rose Harbor series. As Joe Marie struggles with the disappearance of Mark and tries to move on with her life she takes on a boarder in her B& B; a young woman named Emily. Emily is trying to start her life over in Cedar Cove. She is looking to buy a large house, adopt a few children and live her life surrounded by those kids she teaches and those she hopes to raise. But when she finds the perfect house she discovers Nick (the owner) has plans of his own. What a great, interesting reading list! 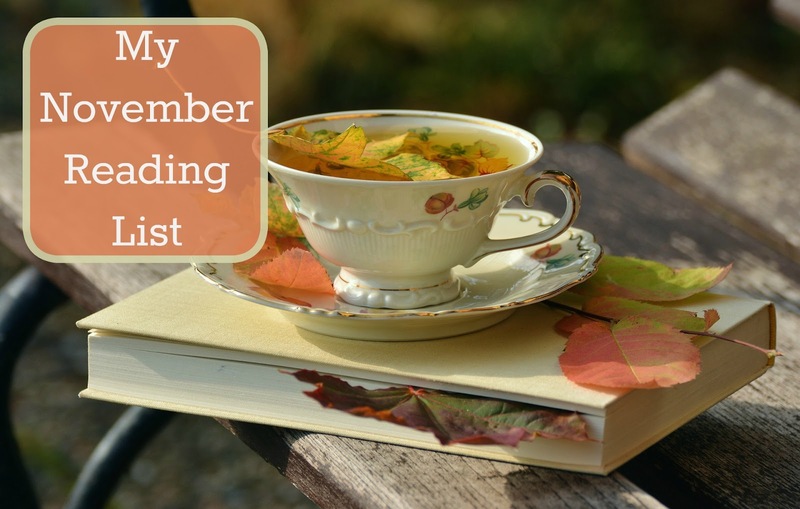 Since I acquired 2 teenage daughters and a blog, I rarely read anymore. :( But I'm pinning your list for "someday soon"! Stopping by from #Coffee&Conversation! Happy Thanksgiving! Mostly I read while my husband watches TV at night or while I'm folding clothes or waiting for the boys at karate. 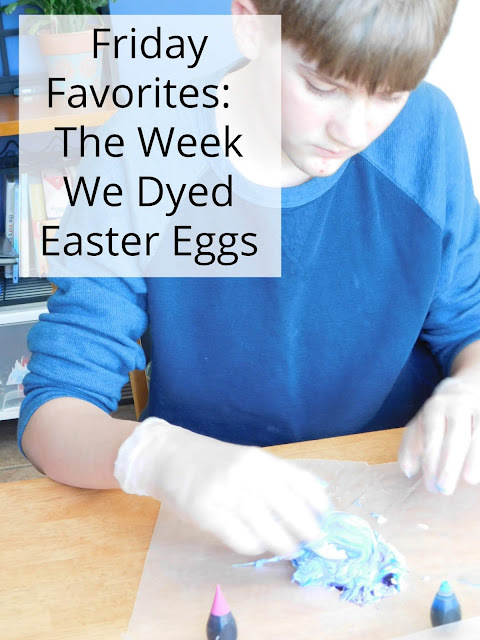 It is hard to find time between blogging, homeschooling, cleaning and cooking. But I found I have been so much happier since I have made time for myself to do that. Sounds like great reads. I wish I had more time to read. Perhaps one day. Blessings! 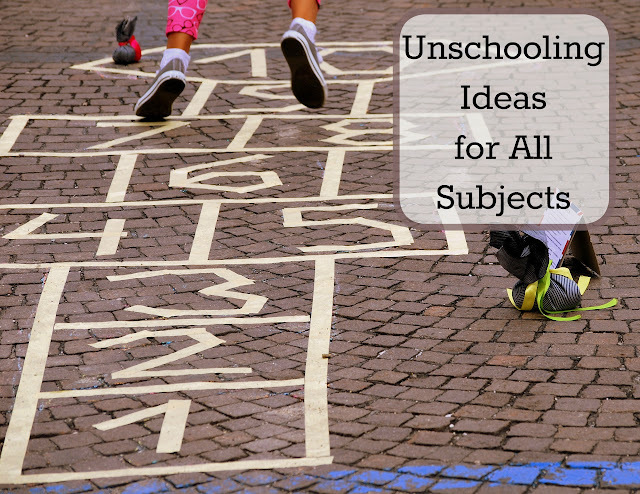 I love book lists! So many books - so little time! Happy Thanksgiving! That is exactly my problem! There are always so many books on my "want to read" list! I feel your sentiments exactly, so many times I start books and don't finish them. I do have a little stack on my table that look promising so I cannot wait to cozy up this holiday season and read. I hope you and your family have a most blessed Thanksgiving sweet friend! Thank you; I hope you have a wonderful Thanksgiving as well. I started pulling a few Christmas and winter books off the library shelves for me just the other day. I love reading Christmas stories to keep me in the holiday spirit. Debbie Macomber is a good author and so is J D Robb. You have a nice selection of reads.